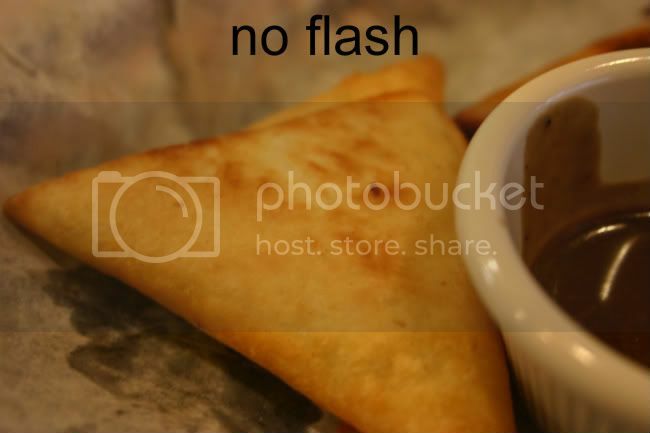 Inspired by this, I made my own quickie homemade flash diffuser (or flash sock) when we went out to eat Ethopian. I took a picture with my flash (above) and it was too bright. Then I took one without my flash (above) and it lost some of the crispness and clear focus. 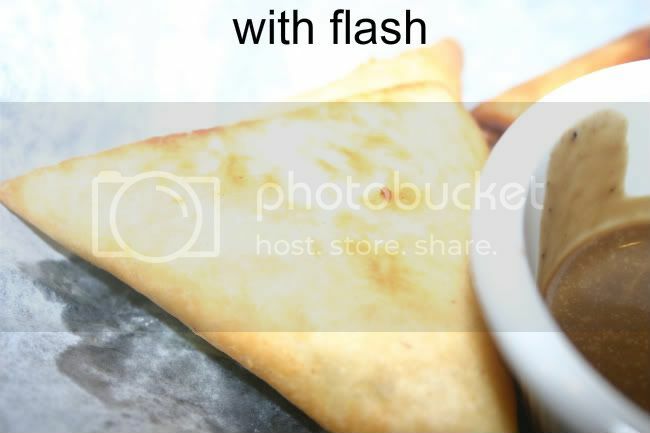 So I took a paper napkin and gently wrapped it around my flash. It was amazing. 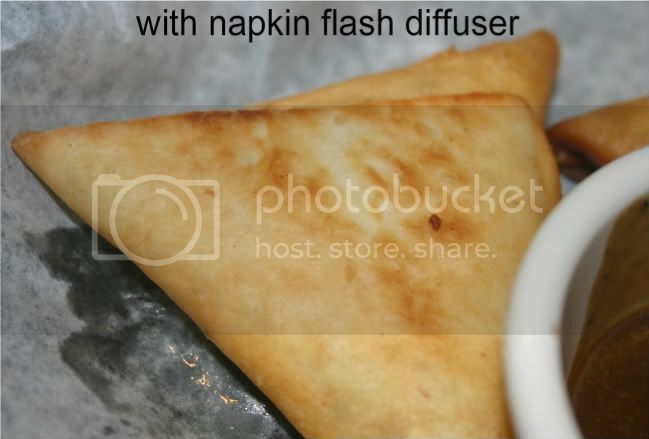 If you are ever in a pinch and need a flash diffuser, it's a quick fix for no cost. I'm totally going to do this again. I've learned something today! Great idea! Great job! It's crazy to see the difference! Thanks Kim! Melissa - thanks for stopping by and inspiring this post!